soy un hombre lleno de historias e inspiracion que quiere escribir y compartir lo que su cabeza crea. soy actor, director, guionista teatral. insta: jeremyfreire99 https://secretoisaias.wixsite.com/website-1 http://https://secretoisaias.wixsite.com/website-1. guayaquil , Ecuador. Megan Funes liked the chapter 'vida inesperada' from 'mente inestable'. Megan Funes liked the chapter 'MENTE INESTABLE II' from 'mente inestable II'. 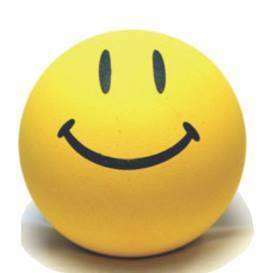 Megan Funes liked the chapter 'colapso mental' from 'mente inestable II'. Jeremy Freire published a new chapter 'colapso mental' from the story 'colapso mental'. 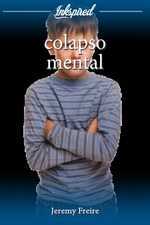 colapso mental's cover picture was updated. colapso mental has been marked as completed. Jeremy Freire published a new chapter 'colapso mental' from the story 'mente inestable II'. Jeremy Freire published a new chapter 'MENTE INESTABLE II' from the story 'mente inestable II'. mente inestable II has been marked as completed. mente inestable II's cover picture was updated. Ginger Luna wrote a comment on 'mente inestable' in the chapter 'vida inesperada'. 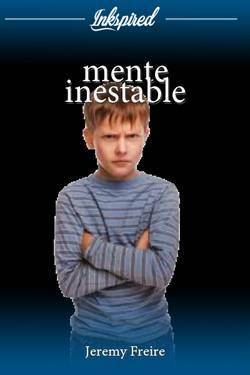 Tania Santos liked the chapter 'vida inesperada' from 'mente inestable'. Pablo Ontivero liked the chapter 'vida inesperada' from 'mente inestable'. Jeremy Freire published a new chapter 'vida inesperada' from the story 'mente inestable'. mente inestable has been marked as completed. 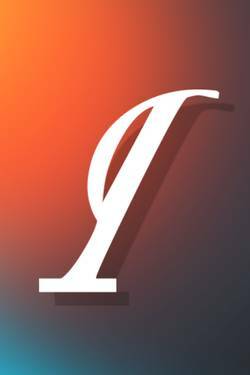 mente inestable's cover picture was updated.